1. External Power Pack: If you’re a long way between electrical outlets and your phone’s charge is slipping away, consider toting an external battery pack along to keep your handset powered for a few extra hours. 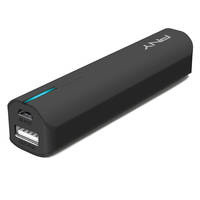 Most external batteries are tube- shaped and charge up from your laptop’s USB port or phone’s AC adapter. When your phone runs down, just grab its USB cable from your AC adapter and plug it into the external battery for another shot of juice. External batteries also come in the shape of smartphone cases, like the product line from Moiphe; the company makes an $80 PowerStation brick that will charge up just about any USB-enabeld device — like tablets and media players. 2. Ethernet Cable. While WiFi has become the most popular network connection type on the road, you can still find Ethernet jacks on your journey when you stop at some hotels and business centers. You may have to supply your own cord to connect to the jacks, but short, travel-worthy lengths of Ethernet cable are available for just a few dollars at places like Monoprice.com or on Amazon.com. Plug in and log on! 3. Ethernet Cable Adapter. 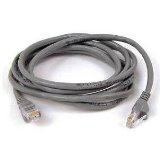 A wired Ethernet connection can be a fast and reliable on-ramp to the Internet, but many ultrabooks have tossed the RJ-45 Ethernet port overboard when designing slimmer machines. Many of Apple’s newer laptops have ditched the jack, but you can get a Thunderbolt Port-to-Ethernet adapter or a similar USB-to-Ethernet adapter. If you have a Windows-based ultrabooks, check with your laptop’s manufacturer (Lenovo, for example) or at an accessories shop for a compatible adapter that provides a port for an Ethernet cable. Most adapters cost about $30. 4. VPN Token or Service. 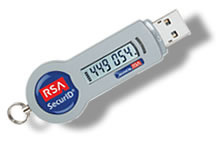 The public networks you encounter in your travels may have little or minimal security. If you’re traveling for work and have access to your corporate virtual private network (VPN), be sure to pack the security token you got from the IT department. If you don’t have access to a VPN through work, you can find VPN services around the Web for a relatively low price — TunnelBear, HotSpot Shield and F-Secure’s Freedome are among the many options . 5. 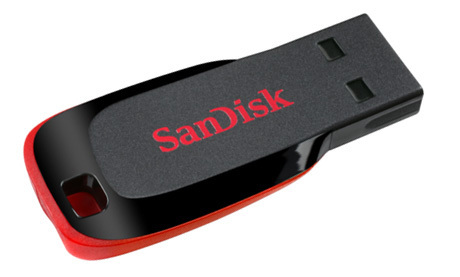 USB Flash Drives. For years, these little portable pals have been a convenient way to stash, move or back up files without a network connection — and they’re cheaper than ever. You can get 8 gigs of space for $5 to $10 at plenty of places around the Web. Seriously, buying a carbonated beverage at the airport can cost more, so grab a flash drive or two and rest assured your files are backed up securely right to your pocket.